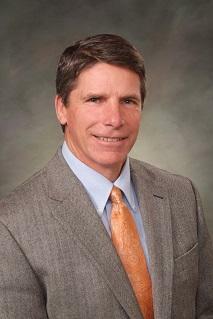 Republican state senator Leland Christensen of Alta is running for Wyoming Treasurer. He does not have a background in finance, but said the treasury staff is highly skilled, and that he would act more as a manager of people. Previous treasurers have also entered the position without a finance background. Christensen said he would benefit from his experience leading teams and his familiarity with Wyoming. 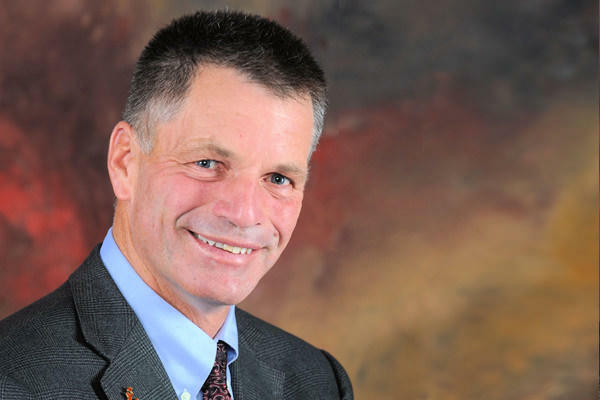 Before being elected state senator, Christensen was a Teton County Commissioner and served in the Army National Guard and Special Forces. Christensen’s vision is to keep state taxes low and increase investment performance. Christensen said, over the last few years, the legislature has taken more and more money from the state’s rainy day fund to balance the budget, but that now a new path needs to be found. “We’re going to have to come up with something different, essentially. Or when we run out of savings, we’re looking at either very serious cuts or some pretty significant tax increases,” he said. That “something different,” according to Christensen, is increased investment returns – putting more of the state’s Sovereign Wealth Fund into stocks and moving away from bonds, where that money has traditionally stayed. Another place he would like to see some change is in the treasurer’s office computer system. 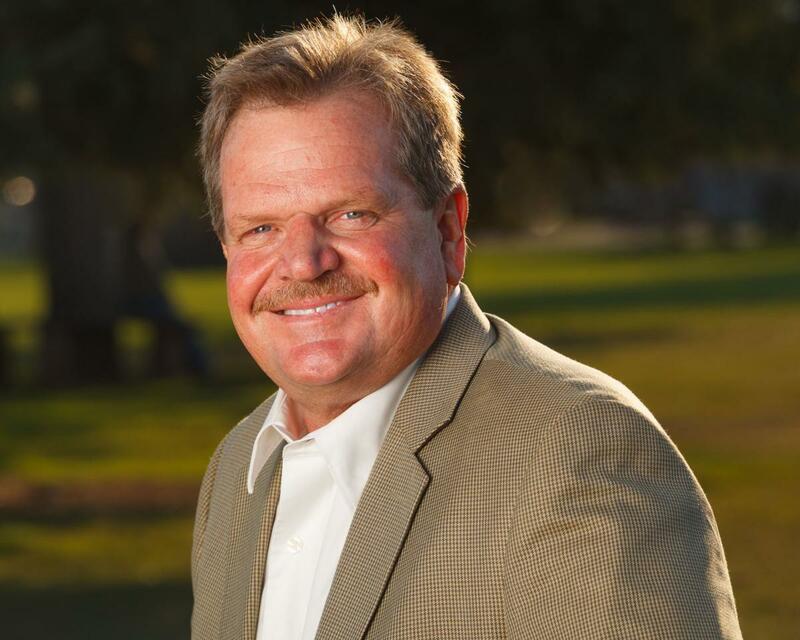 Christensen said if elected, he would uphold treasurer Mark Gordon's decision to sever ties with Bank of the West over its decision to stop doing business with fossil fuel companies. He said he also wanted the state to rethink critical infrastructure so it includes communications - like broadband internet and cell coverage. 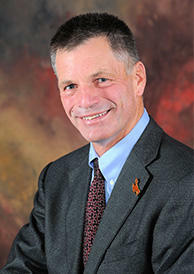 Christensen said that would put Wyoming in a better place when it comes to attracting new business and diversifying the economy. The winner of the August 21 Republican primary for treasurer will run unopposed in the November election. Leaders across Wyoming are criticizing Bank of the West for its recent decision to stop doing business with coal, oil or gas companies — including financing coal mines or power plants, or engaging in activities to do with mineral exploration, distribution, or marketing. The bank has 23 branches in Wyoming. Wyoming voters will be asked to support a Constitutional Amendment this November that will change the way the state treasurer can manage Wyoming’s rainy day accounts and endowments. Called Constitutional Amendment A, it will allow the state treasurer to invest that money in the equities market and the expectation is that it will help grow those funds. 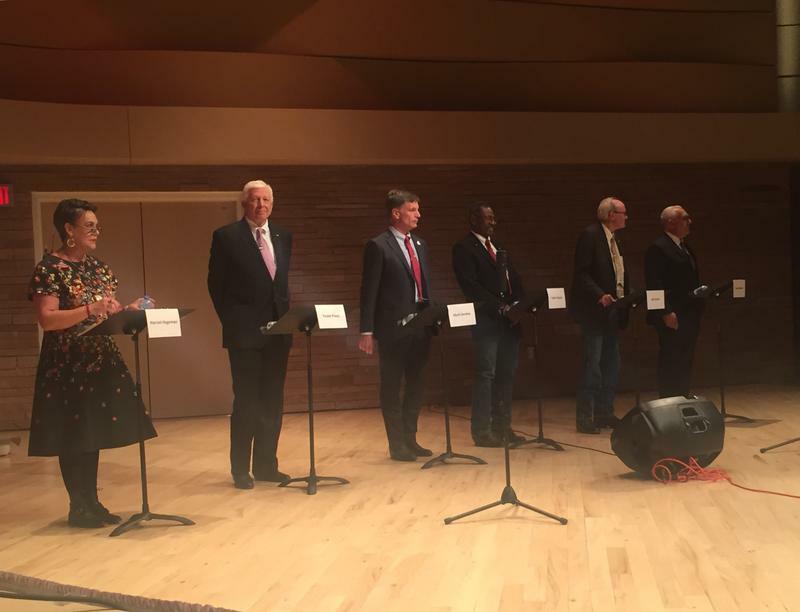 State Senator Leland Christensen is among the Republican candidates hoping to replace Congressman Cynthia Lummis in the U.S. House of Representatives. Lummis announced late last year that she would not seek re-election and it led to a surge of interest in her seat. 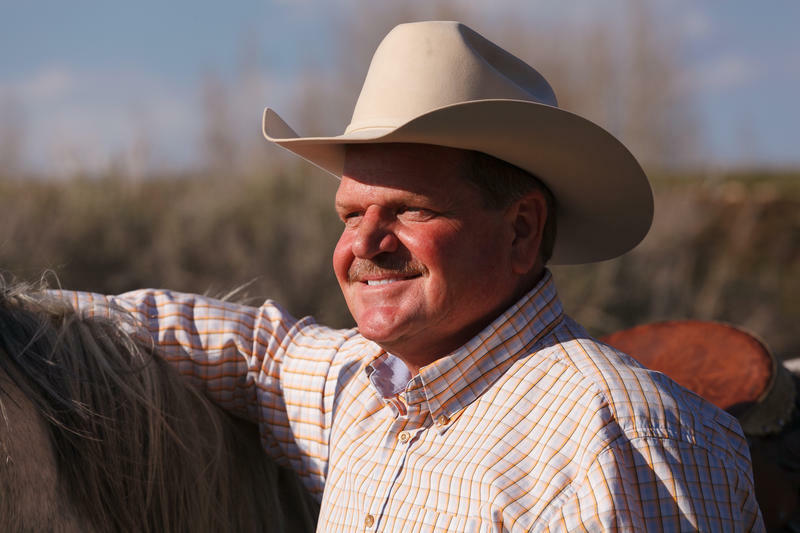 Christensen has an extensive political background as both a Teton County Commissioner and a State Senator.